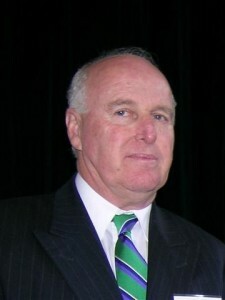 Bill is a Former Chairman of the Board of Trustees and is an Honorary Old Boy. He was part of initiation of the fundraising campaign that saw the Old Boys database completed and for that alone he has earned the respect of all Old Boys. However it is also for his contribution towards the fundraising targets that Bill has been included as a Venerable Old Boy. Paul has been included on this initial list primarily for his financial contribution towards fundraising targets. However he is also an avid supporter of the Association and has been on hand to help out with working bees when required. He continues to support the Association when his business allows him to. 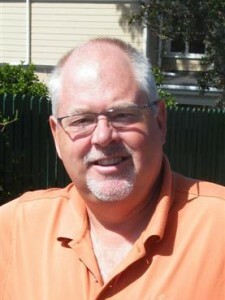 Where would the Association be without Kevin Salmon? Kevin was ‘drafted’ into to help out with the re-establishment of the Association some years ago and has been the cornerstone on which much of today’s activity has been built. The Association is forever indebted to his energy and undying devotion to the cause. The 3rd teacher on the initial list, Don is included here more for the energy and time he has given to maintaining the Archives of the School over the past 4 or 5 years. It goes without saying that without him to carry on the work started by the 39ers the Archives would be in a poor state of repair. He also took on the mammoth task of developing all the negatives from the Palmer collection. Often said that if Don can’t answer a question about the School’s history then it probably isn’t worth answering. David has shown an unboundless energy in helping the Association with its activities and taking an unselfish interest in all its operations and functions. He is always involved in activities or events and is one of the first to always volunteer for any task. Murray played a huge role in the institution of both the Association and the Jubilee Campaign when it started some 5 or so years ago and was certainly prominent in Association activities during those years. It is appropriate that we can recognise his contribution to the Association’s activities with the status of Venerable Old Boy. Frank is the 2nd of 3 teachers who make the initial list of Venerable Old Boys purely for his devotion to Carruth House, where he was a Housemaster for a number of years, and for his financial contribution towards fundraising efforts. He is an avid supporter of the developments at Carruth and continues to do what he can to help raise the necessary funds. 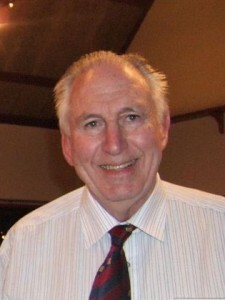 The Association is pleased to know that we can always call on Frank and he will be forthcoming in helping where he can. 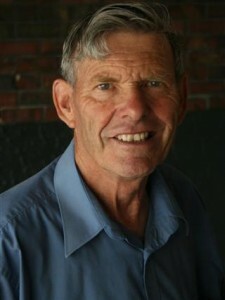 David has been, and continues to be, a huge supporter of both the Association and the School. Living in Scotland makes it difficult for David to be there in person as it were, but he has earned the respect of both the Association and the School for his undying support. Through the former business he owned with his brother Brian was able to make a significant contribution towards the Association’s fundraising targets, while also being involved in the preliminary planning stages for the fundraising campaign. 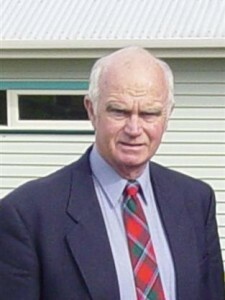 Les has been a staunch supporter of Carruth House, and the development of the Joe Morgan Memorial Boarders' Lounge, since the re-establishment of the Association some years ago. He was involved in the revitalisation of the Association and preliminary planning some years ago and for that he has earned the right to be called a Venerable Old Boy. John played a significant role in the re-establishment of the Association, and continues to be involved in its activities, and also the Jubilee Fundraising Campaign the School embarked on some years ago. The WBHS Old Boys' Association and the School will forever be indebted to Grant for the wonderful commemoration he prepared for Lloyd Trigg that currently hangs in the School foyer. Also Grant has been involved with supporting various student projects as he deems appropriate and that also sees him included as a Venerable Old Boy on this initial list. If we had 30 or 40 Richard Papworths helping to raise funds for School building projects the Association would be in a very strong position. Richard has always displayed an eagerness to get things done and it is this energy that saw him raise close to $45,000 towards the Joe Morgan Memorial Boarders' Lounge through a raffle that he organised on his own cognisance. He has always been a huge supporter of the WBHS Old Boys' Association and continues to devote energy to getting improvements at Carruth House completed. 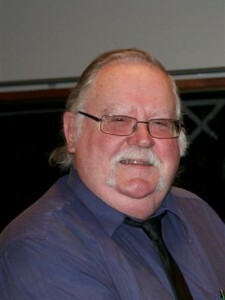 John has always had a willingness to help out wherever he can with any of the Associations activities and functions. 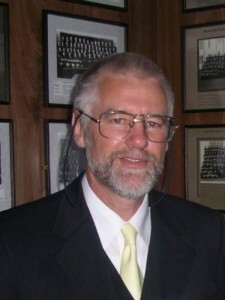 Often John is looked upon as the conscience of the Association as he has ensured that in the past we have not cut any corners when deliberating at Committee level. This is an essential element for any Committee and for this John has earned the respect of the Association. 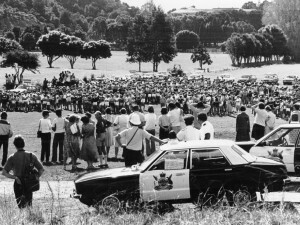 Lloyd was part of the preliminary planning group that has seen the Association evolve to where it is today. 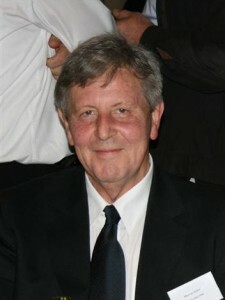 Also through his former business he has made a significant contribution towards the Association’s fundraising targets. Murray has been a huge supporter of the Association since its re-establishment some years ago, most notably through the use of his printing firm where the Association has had a number of jobs completed, often at very good rates. 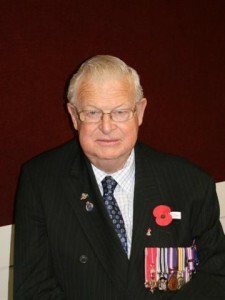 For that alone Murray has earned the gratitude of the Association and also the right to be called a Venerable Old Boy. 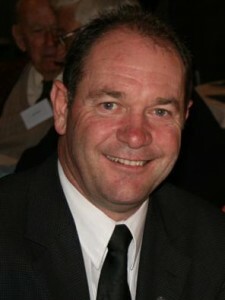 More recently Murray has been an integral part of the WBHS Old Boys' Association Committee. 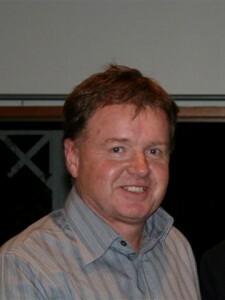 One of the ‘backroom’ Old Boys who helps out but is not necessarily seen to be doing so. Erc has been instrumental in keeping the Association going, particularly in the past year or so, and most definitely is one to whom the Association owes a debt of gratitude. For his support in these areas Erc has earned the right to be called a Venerable Old Boy. It goes without saying that without the support of David over the years there is every chance that the Association would not be in the state that it is today. He has also been an avid supporter of the School over many years and maintains a high interest in the operation of the School and the performance of its students. David is an integral part of the operation of the Association and for that he has easily earned the right to be called a Venerable Old Boy. A former Carruthian Hanley has been included on this list in recognition of his contribution towards the Association’s fundraising targets and has pledged his support to the Association going forward. Although living in Australia David has been able to influence the lives of a number of students through his contributions towards various school projects and has also supported the Association where he can. 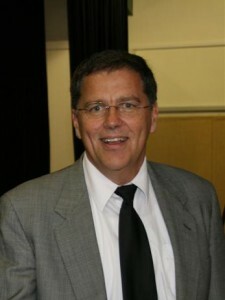 His interest in student performance has led him to developing a trust that will go towards rewarding student endeavour. Ross has been a big supporter of both the Association and also the School over a number of years. Another who has always given what he can and has often donated his time and energy to helping the School out. It is these little inputs that make such a difference in the current operation of the School and he has earned the gratitude of the Association for his assistance. Neil has been a keen supporter of the Association over the years and is another who would always put his hand up if assistance was required for any activity. It is for this unequivocal support that the Association is pleased to include Neil as a Venerable Old Boy. Dave has been a huge supporter of the School for many years through his company Culham Engineering and continues to be so. 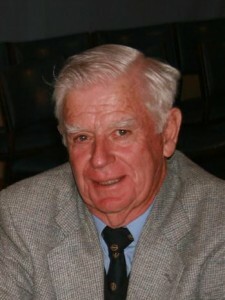 He is a former Carruthian who has made a significant contribution towards the developments at Carruth and will always have the respect and gratitude of the WBHS Old Boys' Association and the School. Rob has been a keen supporter of the Association since its re-establishment some years ago, either through assistance at working bees when they were held, financially or through his sound advice from his life's experience He is a huge supporter of Carruth House and has taken a personal interest in the development of the Joe Morgan Memorial Boarders' Lounge. He has been a Committee Member for a number of years and it is pleasing that we are able to repay some of that support through naming him a Venerable Old Boy. 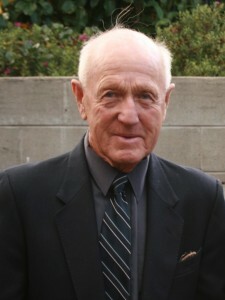 Cliff is awarded Venerable status mainly for his dedication to the Old Boys swimming team over the years. 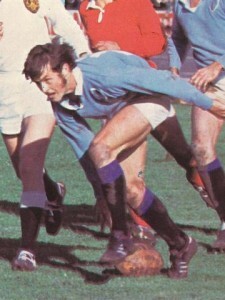 Without a doubt if it were not for Cliff the WBHS Old Boys' Association would probably not put a team up year. But Cliff is so much more to the Association and the School through a personal involvement of 45 years with the School, a relationship that he has maintained since his retirement from teaching. 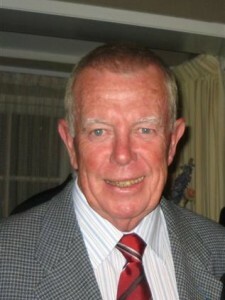 He has always shown an avid interest in the achievements of Old Boys over the years and also the current School. 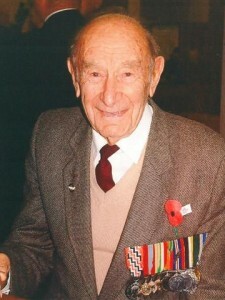 The initial list of Venerable Old Boys would not be complete without the name of Len Johnson being included. 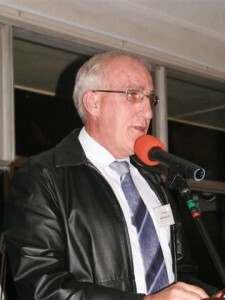 Len has been an icon at the School from the time he attended as a student to his many years as Chairman of the Board and also his many years as President of the WBHS Old Boys' Association. Lionel was instrumental in getting a group of Old Boys together to frame and hang all the School photos that are now hanging in the Assembly Hall. These are the photos that used to hang in the corridors of the old buildings and were almost lost but for the intervention of this group of 39ers. He was also responsible for establishing the Archives and has helped get them to the stage they are today. 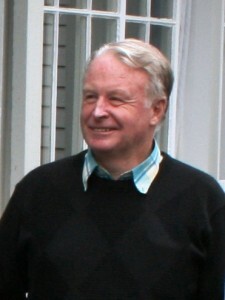 Doug was also a member of the group of 39ers and as a teacher was held in high esteem by his students, whether they were current ones or Old Boys. He also was an integral part in the establishment of the Archives at the School and has maintained a close link with the School and the Association for a number of years. 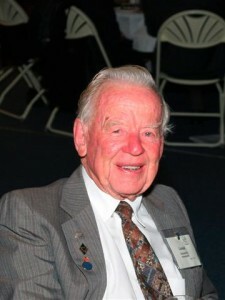 The Association was pleased to be able to honour him at the Annual Dinner in 2008 and to also include him on the list of Venerable Old Boys. 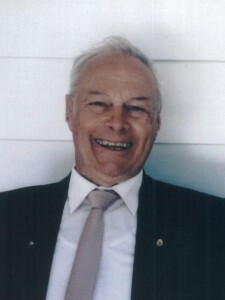 Peter was the instigator for the restoration of the photos that now exist in the assembly hall and was a tireless worker in the updating of the School Archives until his death in 2005. The exploits of this man are well documented. 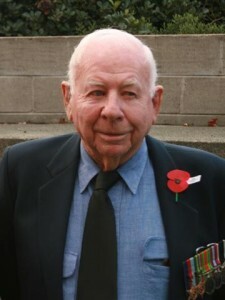 Doug became an integral part of the School’s ANZAC Service each year and his service to his old School is without reproach. 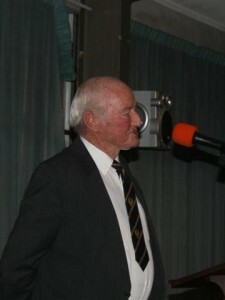 Sadly Doug passed away in 2008 but will forever be remembered as the ‘Association’s oldest Old Boy’.